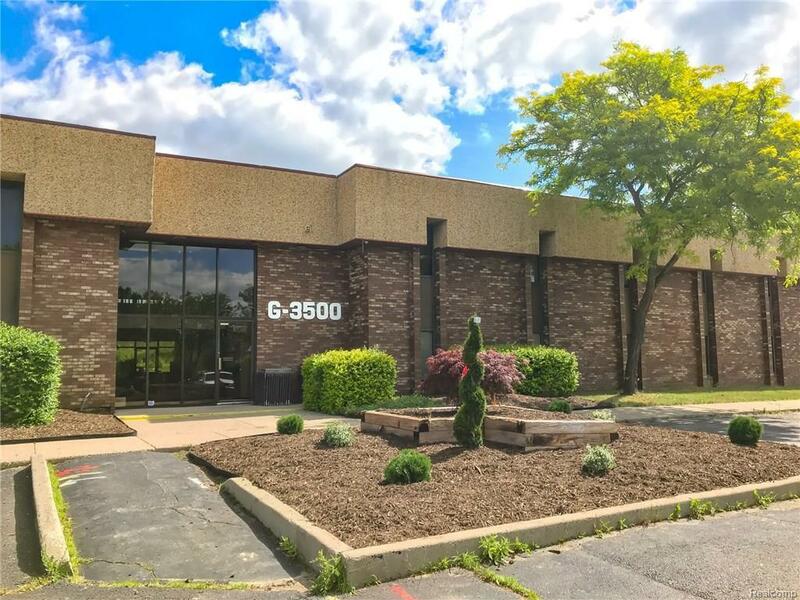 Space for lease in the Diplomat Professional Building! 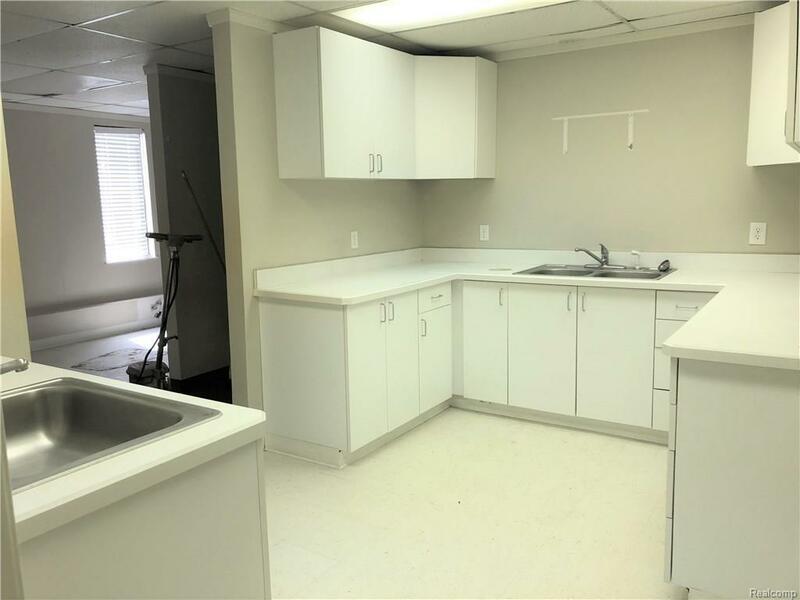 This space was previously a dental office and has a layout perfect for any dentist's needs. 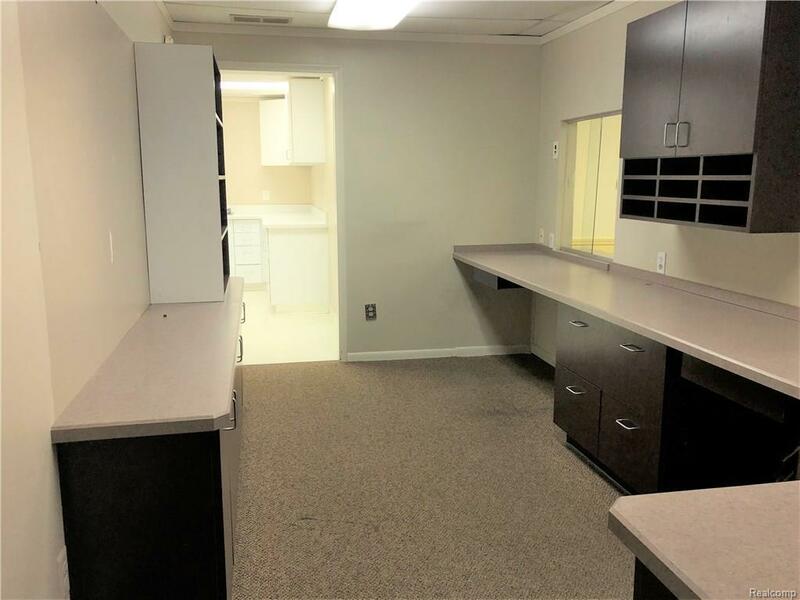 Lobby, reception area, two private offices, two private bathrooms, two tech rooms with sinks, 6 patient rooms with sinks, and plenty of storage. All utilities are INCLUDED in rent, including water and A/C! 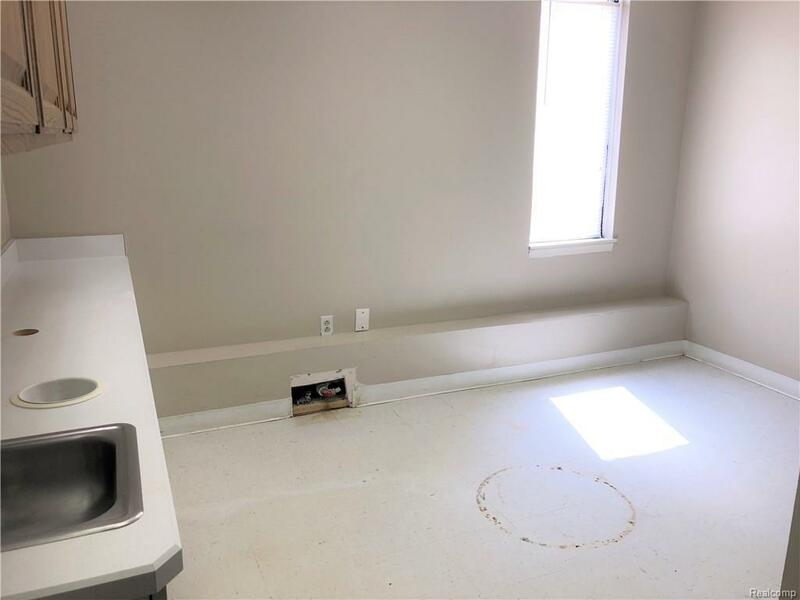 Updates are underway throughout the building with new restroom facilities, fresh paint and flooring, parking lot maintenance, and pleasant landscaping to greet your clientele. Variety of space sizes available to meet your business needs, from 200sf offices to 2,500sf medical suites. Join long-term tenants and enjoy the benefits of a secured building with ample parking, easily accessible on Flushing Rd. Call for more info or to schedule a showing.